13 Jan, 2015 Rakesh Sharma Reviews . 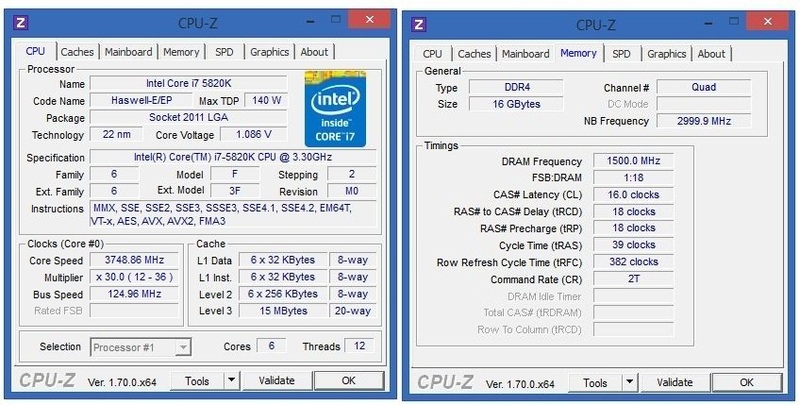 The latest Intel X99 Series platform comes with DDR4 memory form factor offers higher frequencies, greater bandwidth, and lower power consumption than DDR3 modules. 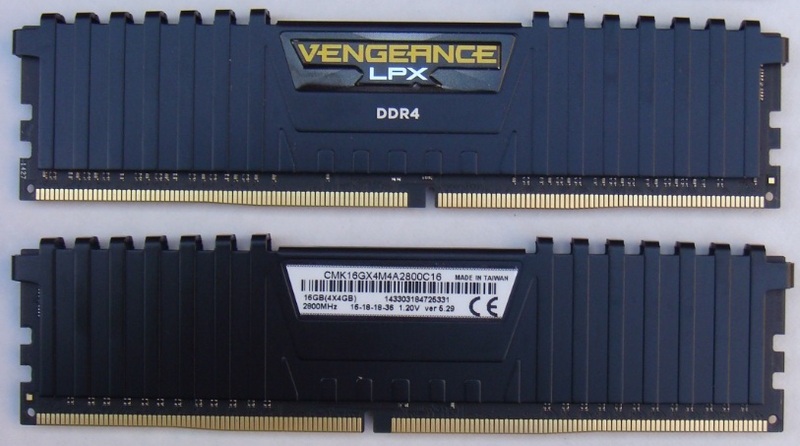 Many vendors offers wide range of DDR4 product, but today we are looking and examining the performance of the new Corsair Vengeance LPX 2800MHz DDR4 modules. 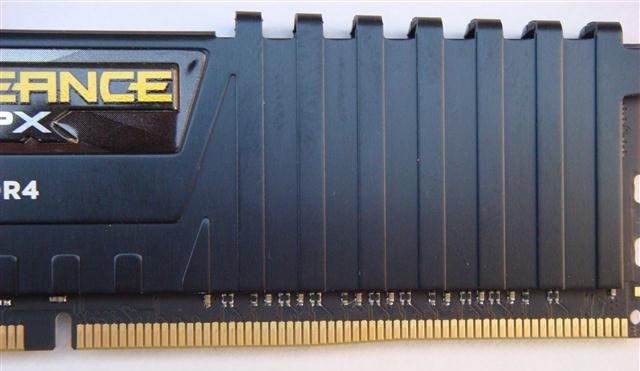 Let’s see what all features Corsair offers with these DDR4 modules. 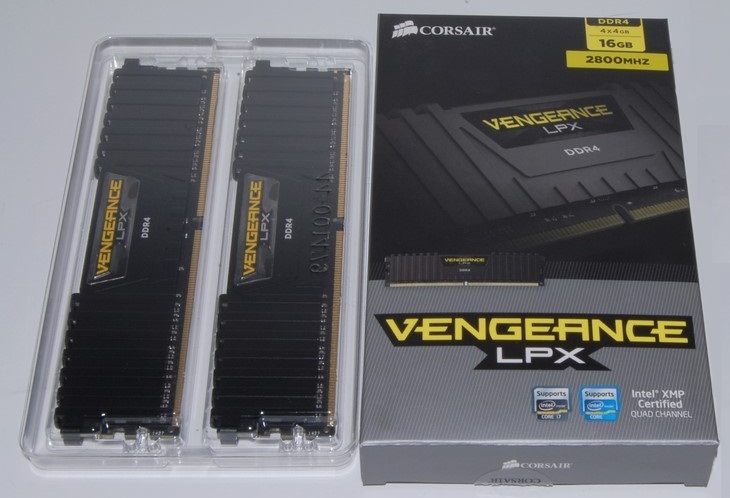 Corsair Vengeance DDR4 kit comes in a small cardboard box with the modules secured inside plastic containers. 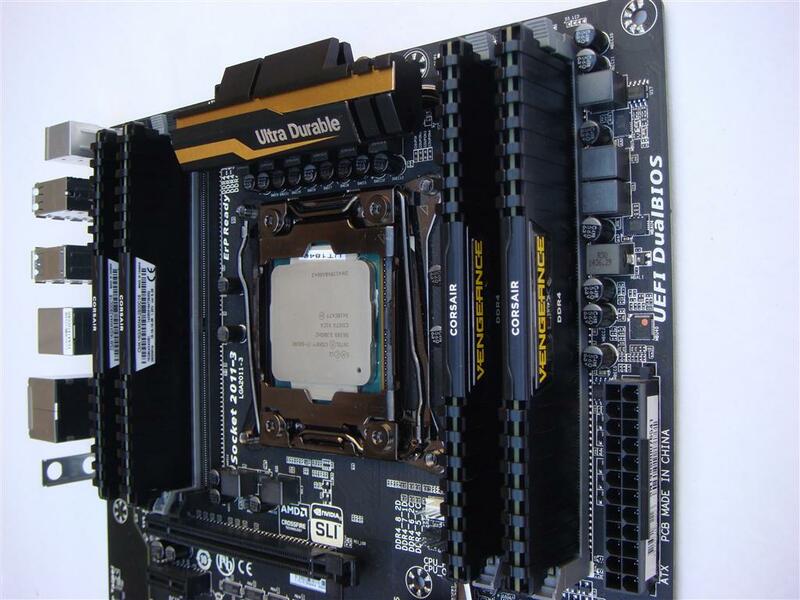 The unique design of the Vengeance LPX heat spreader optimally pulls heat away from the memory chips , into your system giving more headroom for overclocking. The heat spreader doesn’t just allow Vengeance LPX to run better but the aggressive yet refined form factor looks great in showcase systems. 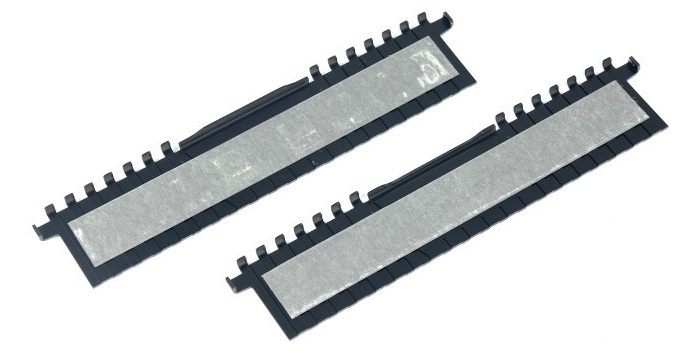 First looking at the RAM modules, found a curve or difference in the height (approx 1mm) of the connection pads and PCB. Module is having extra height in the middle when compared with the both ends. 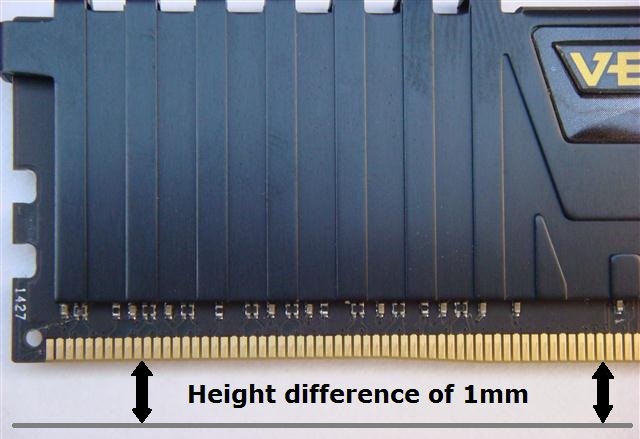 This curve results in lowering the pressure on the modules while inserting them into the DIMM slots giving a smooth and easy RAM installation. 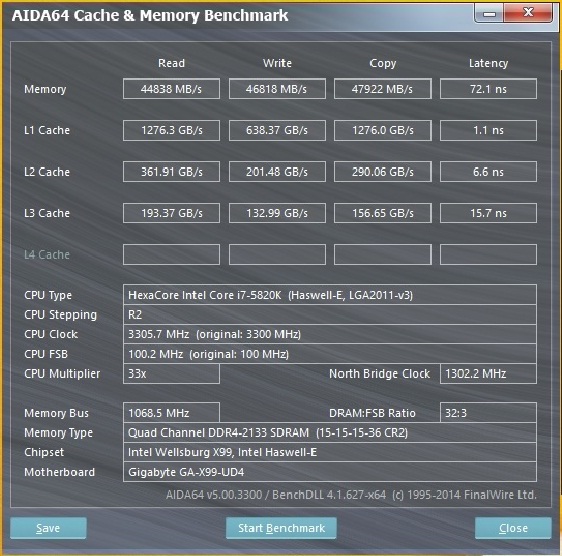 Great job Corsair. Now zooming under the heat spreader and we found that the kit is made of single sided DIMMs( that is the memory chips are placed only on one side) having 8 x Hynix H5AN4G8NMFR (a 512M x 8 configuration 4Gb DDR4 Memory chip) ICs . On the other side we found a long strip of epoxy tape used to secure the heat spreader on to the kit. 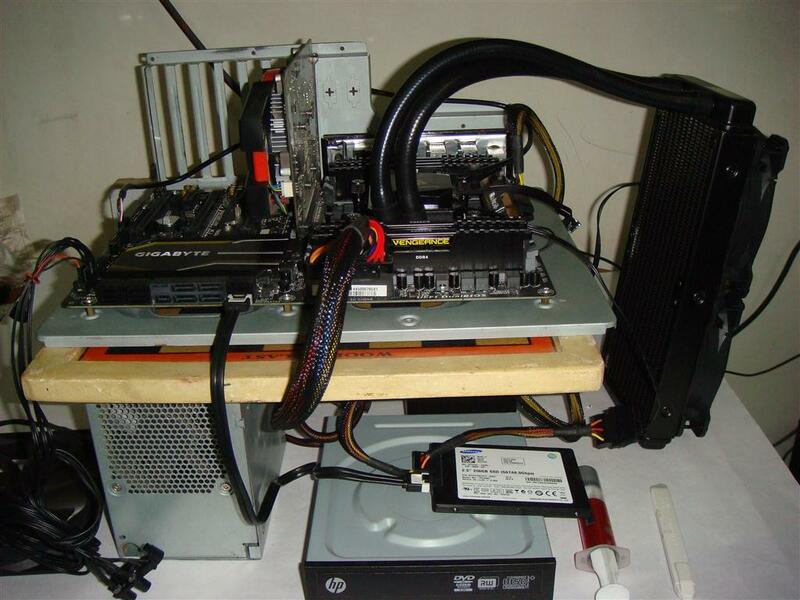 Test system configuration - Intel i7-5820K, Gigabyte X99 UD4 Motherboard, Corsair H100i cooler, Samsung 830 SSD 256GB, Corsair TX750 750 Watts PSU, Asus HD-7750, Asus Xonar DX Sond Card, WD 1TB Green, HP DVD RW Drive. 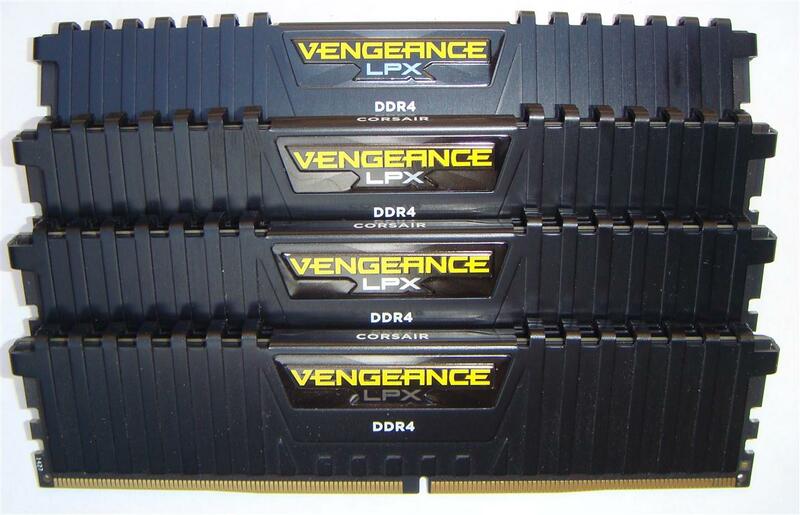 Corsair 2800MHz Vengeance LPX kit offers two XMP profiles. 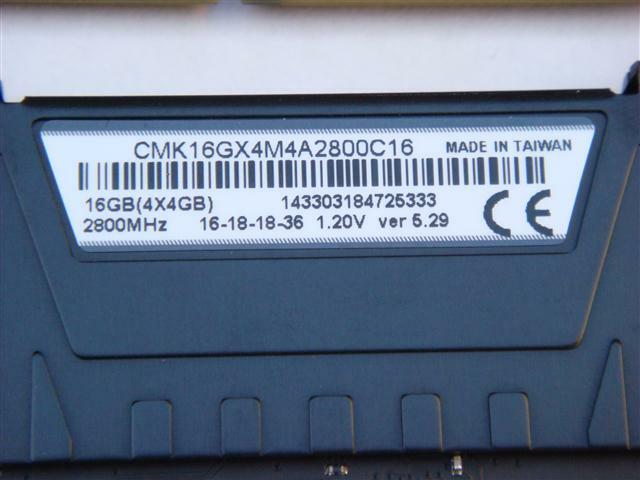 First is 2800MHz DDR 16-18-18-36-2T at 1.2v profile, and second XMP profile rated for 3000MHz DDR 16-18-18-39-2T at 1.35v. 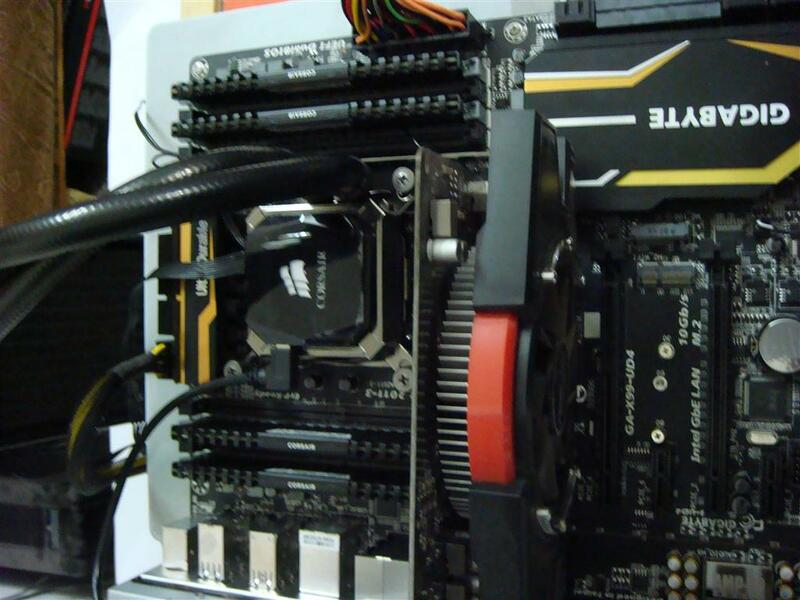 We set the Corsair kit running at Profile 1 which is 2800MHz and system booted fine. 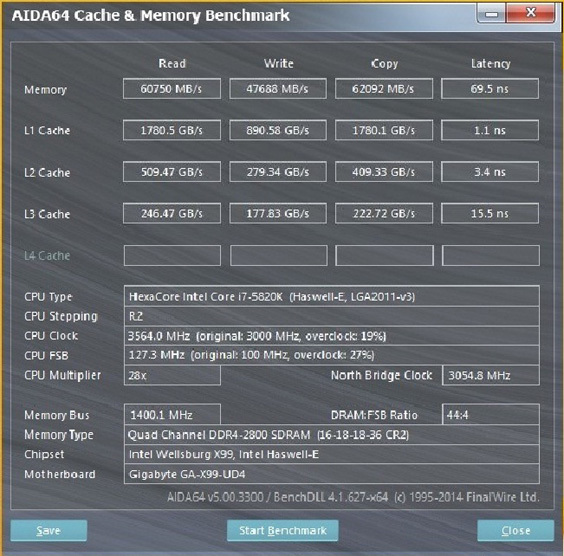 Windows was stable too and proceeded to run AIDA64 Memory Benchmark with no issue at all. But now moving to the Profile 2 which is 3000MHz system was not stable at all. Trying many times we were able to boot in Windows but with random system hangs and crashes, lucky we were only able to take a CPUz screenshot. 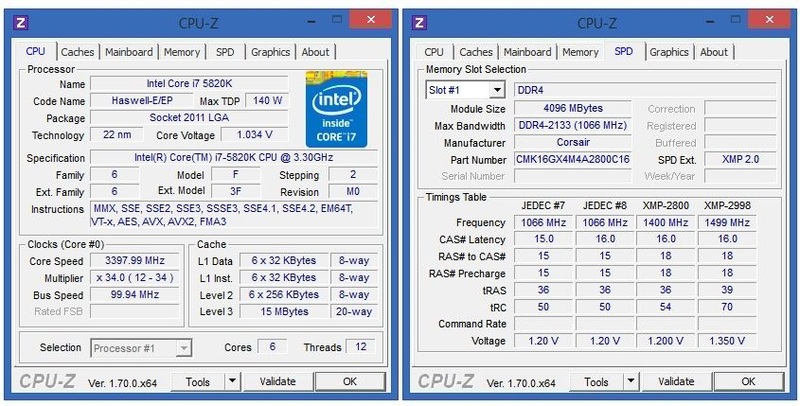 May be my CPU or board was not able to handle 3000MHz properly. 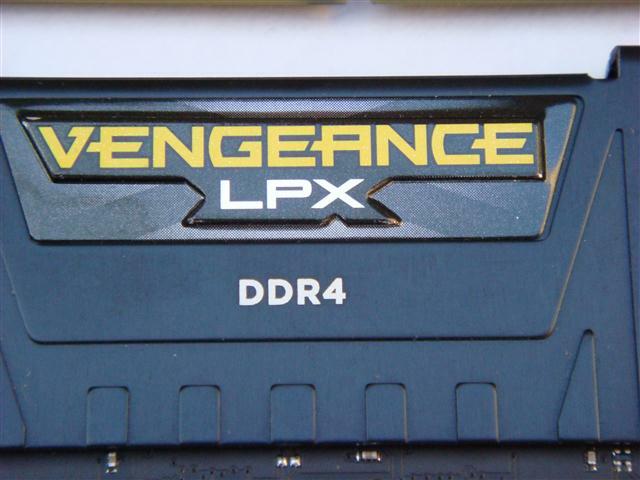 This was my first experience with DDR4 memory and Vengeance LPX DDR4-2800 kit looks great, overclocks nicely, and performs terrific. 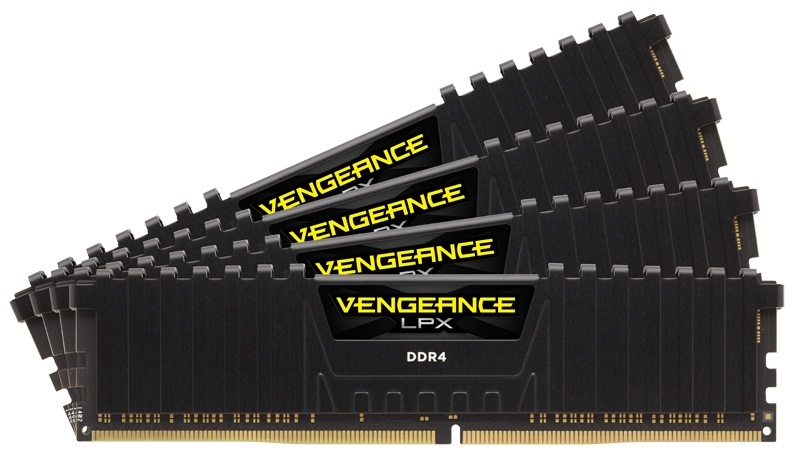 Corsair is well-known for their memory products and in terms of quality the Vengeance LPX DDR4 modules are no different offering good performance and excellent build quality. 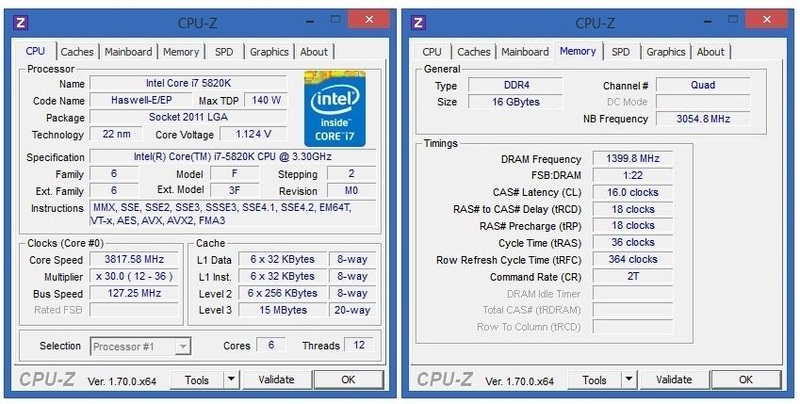 XMP profile OC this kit to easy 2800MHz and depending on the CPU and motherboard you use, you may be able to push it even further than my configuration allowed. 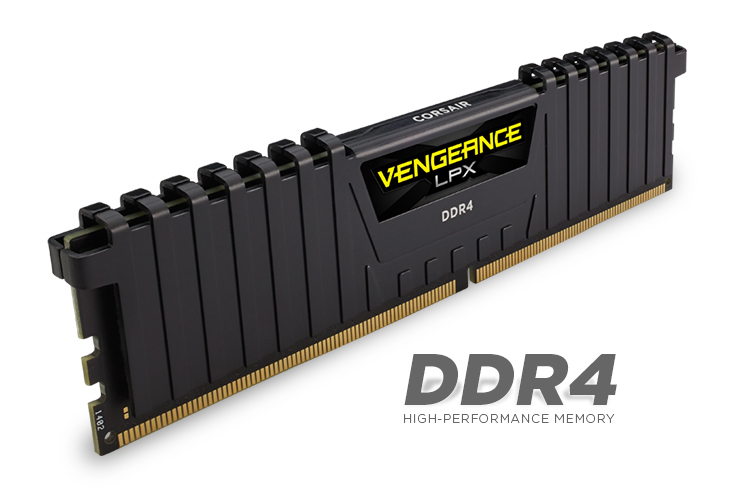 At the conclusion, users going for Haswell-E/X99 build, Corsair Vengeance LPX DDR-2800 16 GB memory kit is definitely worth considering.